Graphite Sheet Graphite Gasket Non asbestos Sheet Non asbestos Gasket PTFE sheet PTFE Gasket TEADIT NA1002 NA1100 NA1005 TF1570 TF1580 TF1590 24B 25BI 24BB gaskets. Nordon sealing material co.,ltd. 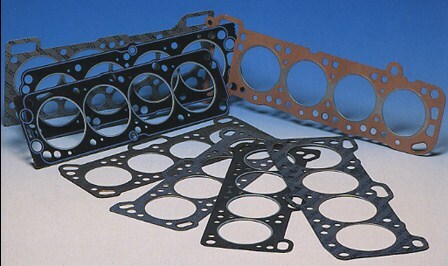 specialize in manufacture high quality gasket materials and seals gaskets for automobile sealing applications. We distributor TEADIT gaskets, TEADIT Non asbestos NA1002,NA1005,NA1006,NA1100,NA1122, Teadit PTFE gaskets TF1570,TF1580,TF1590, Teadit expanded PTFE gasket 24SH,20SH and PTFE joint sealant/gasket tape 24B,24BB,25BI etc TEADIT sealing products in China. company name Hefei Nordon Sealing Material Co.,LTD.